I Just Want You, an all-new standalone contemporary romance by Kaylee Ryan, is now LIVE on ALL retailers!! Go one-click I JUST WANT YOU for a special release price of $2.99! I Just Want You by Kaylee Ryan was amazing and I absolutely loved it. Ms. Ryan did a phenomenal job writing Crew and Berklee’s story and I loved reading every single page. I Just Want You was my second Kaylee Ryan novel and it will definitely not be the last. Crew and Berklee were wonderful characters, and I loved the chemistry, romance, and relationship they had with each other. They both had very likable and relatable personalities, and I was immediately hooked to their story. I liked that Crew was possessive and protective of Berklee, although once in awhile he took it a little far. Their relationship seemed to progress quite fast, but in a way it made sense. I loved that Ms. Ryan wrote the story from both Crew and Berklee’s POV, and I really enjoyed reading the book from both of their perspectives. It was great to see what they were thinking and feeling throughout and it definitely added more depth to the story. I loved the banter between Crew and Berklee. Some of the words they said to each other, namely Crew to Berklee, were extremely swoon-worthy and romantic, and I couldn’t help but smile. The secondary characters were wonderful as well and I loved the close relationship that Crew and Berklee had with their friends and family. The pace of this book was steady and I never once found myself bored while reading it. The only issue I had was with the conflict, but luckily it didn’t last long and wasn’t a huge deal. Besides, who is ever really a fan of the conflict in a book? Certainly not me. 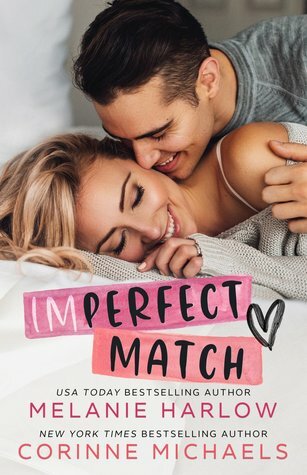 I loved the conclusion and thought it was a perfect way to end Crew and Berklee’s story. I Just Want You was truly interesting and entertaining, and I am extremely happy that I was able to read it. 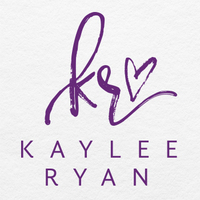 I am definitely looking forward to reading more books by Kaylee Ryan in the future! FIVE “I Just Want You” STARS!